Apartment T2 - Property for sale. A development of luxury 2 & 2+1 bedroom ocean apartments to be constructed in a top location on the edge of the town of Lagos. 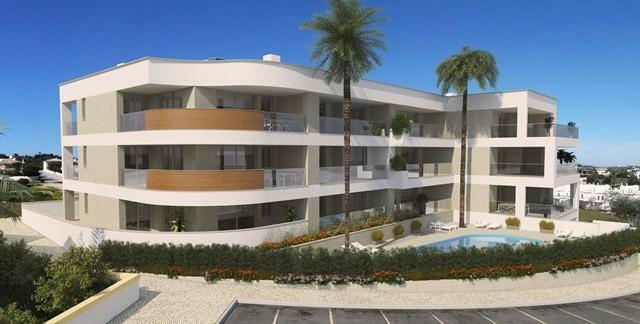 These apartments will be built to a very high standard with top quality materials. Just 150 metres walk to the beach. Restaurants, bars, cafes, shops & golf course close by.